Herbs and spices are unavoidable for those who love both gardening and cooking. It is truly enjoyable to snip a leaf of your very own chives to flavor a lettuce salad, your own mint to pair with strawberries and your own basil to chop onto freshly-picked tomatoes… isn’t it? Growing herbs and spices is actually very easy. This requires only very little space, and the daily joy you get out of it is guaranteed! More or less anywhere, as long as there is a at least some light and sun during the day. Be careful, don’t put all the plants under full sun exposure, it could damage the plant. Best is to chose a spot that is partly shaded during the hottest hours of the day, except for plants like rosemary, thyme and basil. Here are all the pages on all the herbs and spices with the advice and tips on growing them. In horticulture stores they can be found almost all year round, potted and ready to be grown indoors, but for an outdoor balcony or terrace, wait for the end of April or the beginning of May to bring them outside. Herbs and spices grow quickly as long as a few simple rules are followed. If you must repot, choose all-purpose, green plant or herb plant soil mix. 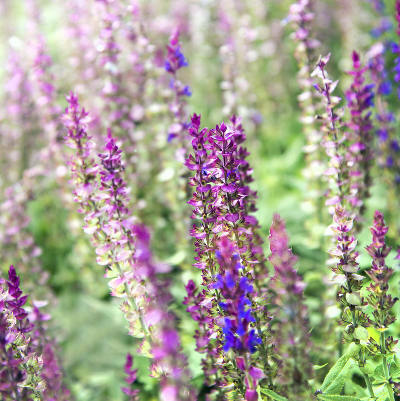 If you’ve planted directly in the ground, amend the soil with special herb fertilizer. 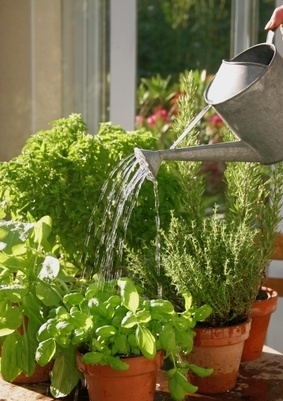 Water the plants as soon as the surface of the soil feels dry to the touch, to keep the soil moist. You can start with sowing in trays in March/April or prepare cuttings in summer. Are there recommended companion pairings? Not really, it mostly depends on what herbs and spices you like most. But it is simpler to gather in the same garden box plants that have the same needs in water. The best way of effectively keeping herbs and spices is to freeze them. For that, use a small glass jar like the ones used for jam. Drying tends to alter the taste of herbs, whereas freezing keeps them fresh and tasty for a long time. So recycle your old jam and jelly pots, chop up your herbs, shut the lid and stow away in the freezer. 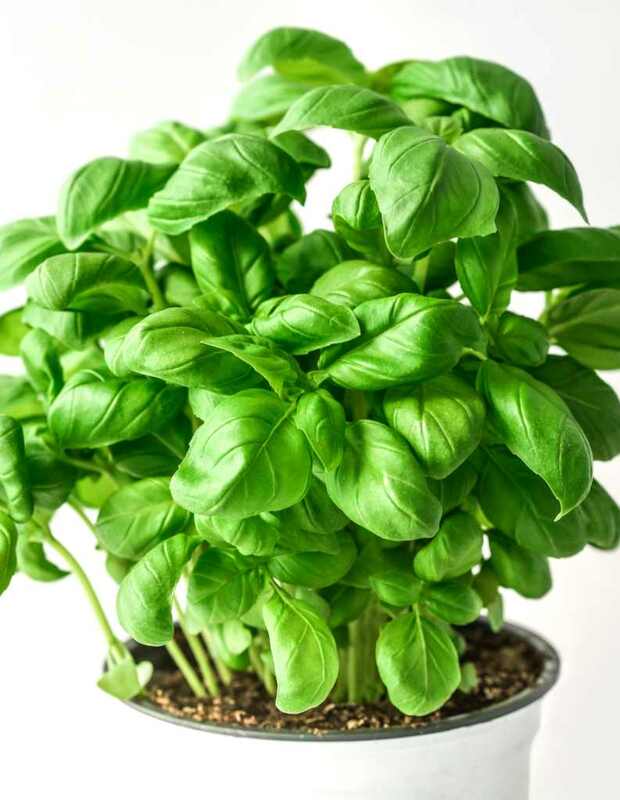 They will be good for use for several months, which means that the winter period won’t find you lacking in fresh herbs. Read everything about all the herbs and spices with the guidance on how to grow them.